Yesterday was my birthday and I had just a fabulous day at summer school. My sweet teacher friend brought me donuts and an iced coffee, gave me a fabulous gift, and then surprised the K team with lunch! I brought popsicles and we sat and watched Word World while eating popsicles before dismissal. The BF planned a great dinner last night and I was home and in bed by 10pm....my kind of night! Today my girlfriends and I are heading to a cute little Color Me Mine-esque place where you can drink a glass of vino as you paint away. I am so excited! I'm a big fan of extending birthday celebrations [I'm pretty sure I celebrated my 21st for an entire month!] and I wanted to include all my sweet friends out here in blogland. I'm having my very first giveaway to celebrate! 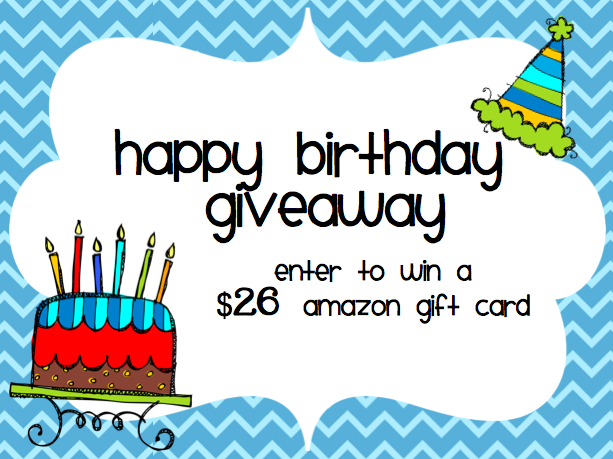 You can enter to win a $26 Amazon gift card...check out the details below! I will randomly select a winner on June 29, 2012. I wouldn't want any party guests to leave empty handed...so go grab your goodie bag at my TpT shop! I'm following your TPT store and I appreciate your freebie. It will be great letter work at the beginning of the year. Happy Birthday! I follow your blog! I just started following you on pinterest. headed over to check out your boards now! I follow your TPT shop! Happy birthday! I follow your blog. 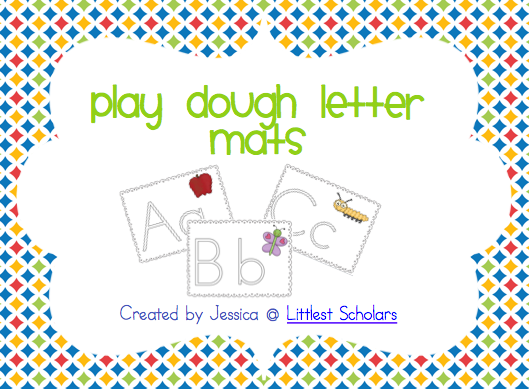 Thanks for the playdough alphabet mats! Happy Birthday to you! I follow your blog! Happy Birthday :) I am a follower of your blog. I follow your TpT store. What a great gift from you. Who could not use a gift card from Amazon!! Happy Bday! I follow your blog! I follow you on Pinterest! Love Pinterest! I "liked" your FB page! Happy birthday! Sounds like you're having an awesome bday weekend. I follow you on Pinterest! Happy birthday! I follow your sweet blog! Thanks for the playdough mat freebies--they're great! I like you on Facebook! PS Your Pinterest link is not working for me!? Happy birthday! Mine is on Wednesday so here's hoping for a late bday present for me! I follow your blog! I follow your on Pinterest. thank you for the giveaway :) happy birthday! Congrats! My birthday was today and I turned 26 too! I follow your blog! I am following you on Pinterest now too. Happy Birthday! I'm your newest follower! Congrats!! I'm follower # 300! wow! 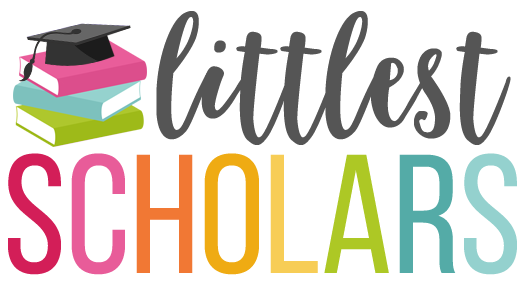 I follow Littlest Scholars on Facebook! 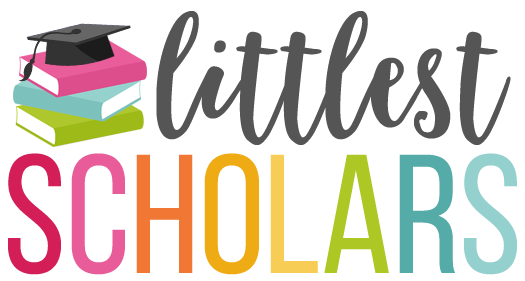 I follow Littlest Scholars on TpT! Happy birthday! I follow your blog now :] very cute! I follow you on Pinterest (love your boards!!). I blogged about your giveaway here! I am following you on facebook, too. I need to put making a fb page on my list of things to do. Addicted to Pinterest and now following you there, also. I am trying to follow you on Pinterest, but your button isn't working.